Murginns- 5 Millet Flakes are a pack of ready to eat flakes with amaranth. 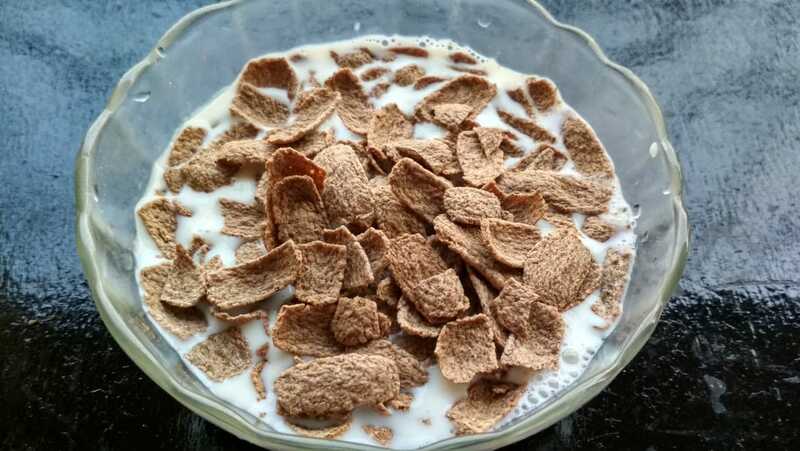 A 30 gms of this product gives around 115.73 kcal, 25.22 gms carbs of which 3.59 gms, 2.68 gm protein, and 1.86 gm fiber. Continue reading "Murginns-5 Millet Flakes (Product Review)"
Happilo: California Prunes are a pack of ready to eat prunes without pits. 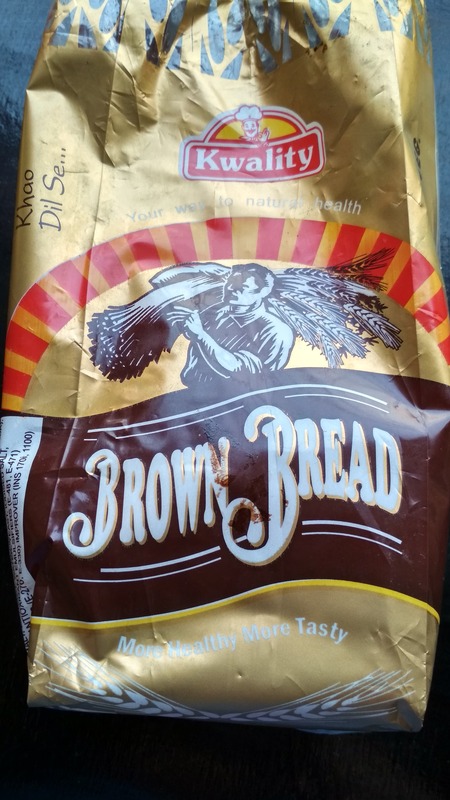 A 40 gms of this product gives around 110 kcal, 26 gms carbs, 1 gm protein, and 2 gm fiber. 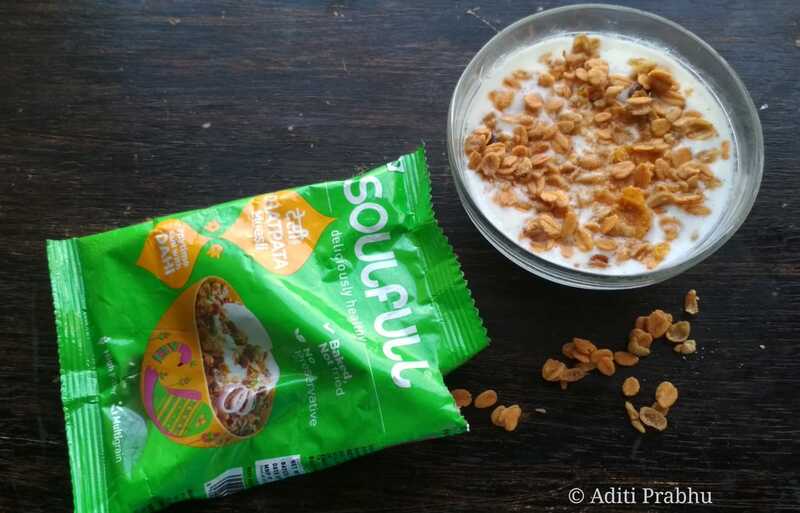 Continue reading "Happilo: California Prunes ( Product Review)"
Continue reading "Kwality Brown Bread ( Product Review)"
Continue reading "Soulfull Chatpata Muesli-Product Review"
Inner Being Jowar Noodles comes in a pack of 250 gm for 80 Rs. A 100 gm of the Jowar noodles give around 332 kcal of energy, 9.72 gm of protein, 1.52 gm fat, 69 gms carbohydrates, and 7.32 gm fiber. 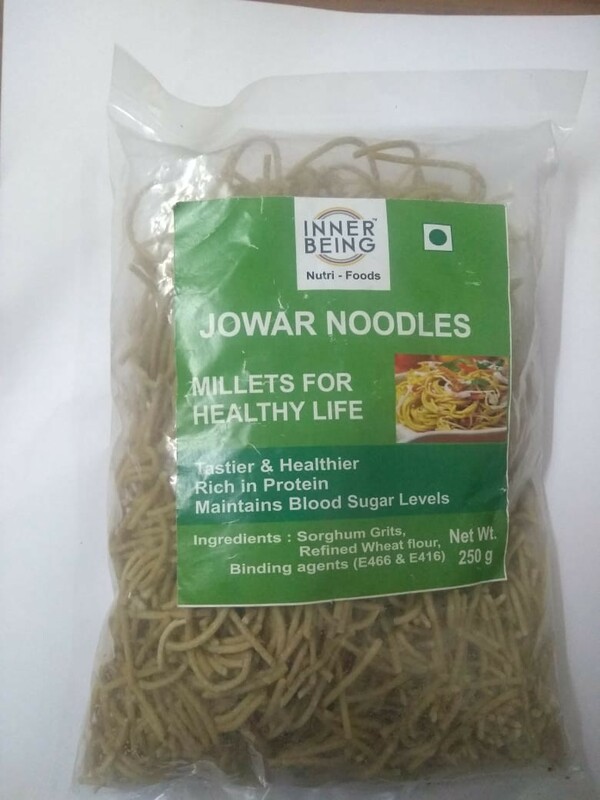 Continue reading "Inner Being- Jowar Noodles ( Product Review)"